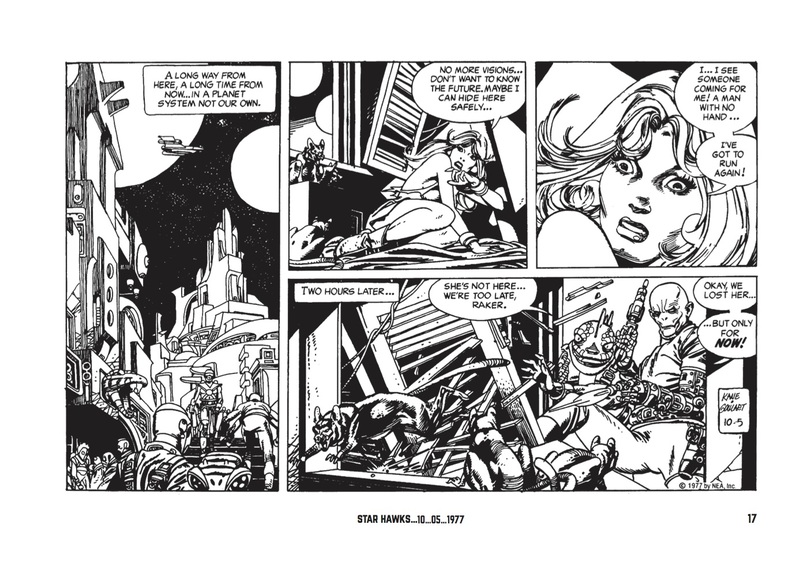 A cult classic is back in print. 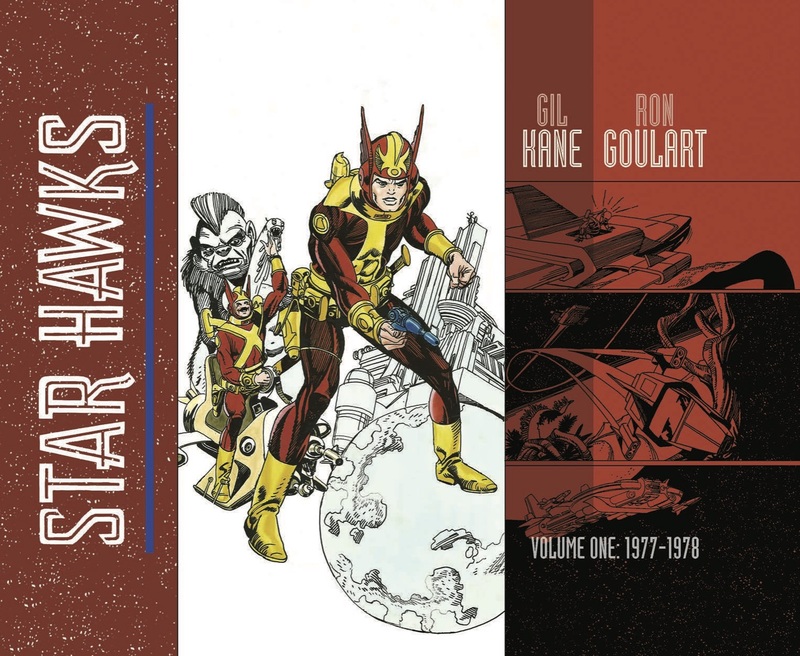 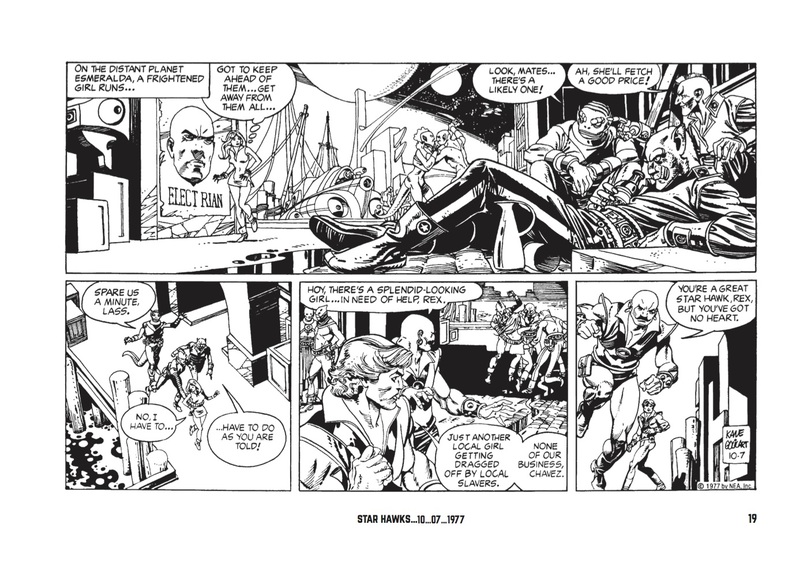 Star Hawks, Gil Kane and Ron Goulart’s highly regarded daily comic strip from the late ’70s, is finally back in print 4/26, thanks to the Library of American Comics and IDW. 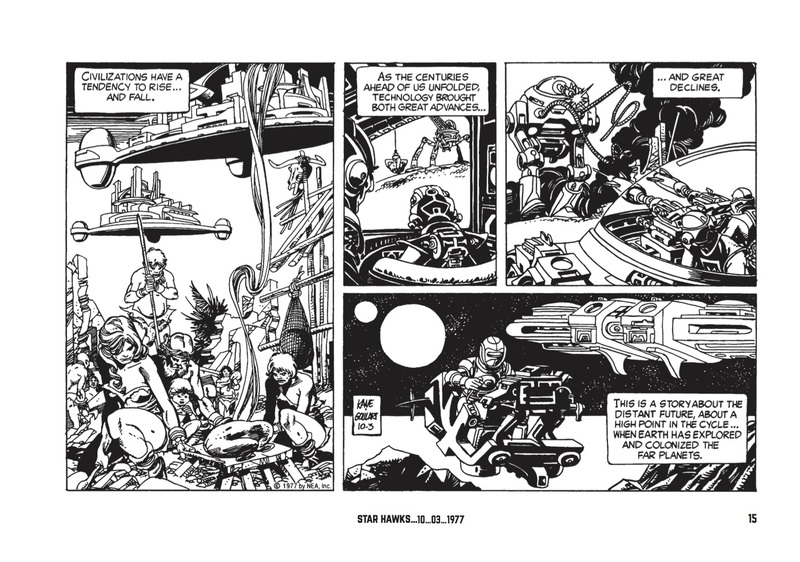 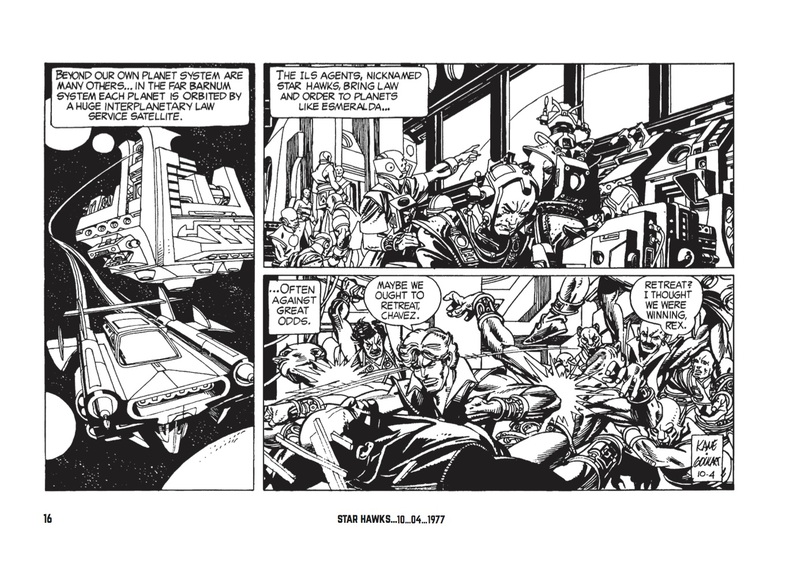 The newspaper comic was atypical in that each strip was double-tiered, at least initially, and LOAC is taking advantage of the format: Each strip in Volume 1 will get its own page so readers can dig that Kane art in oversized glory. 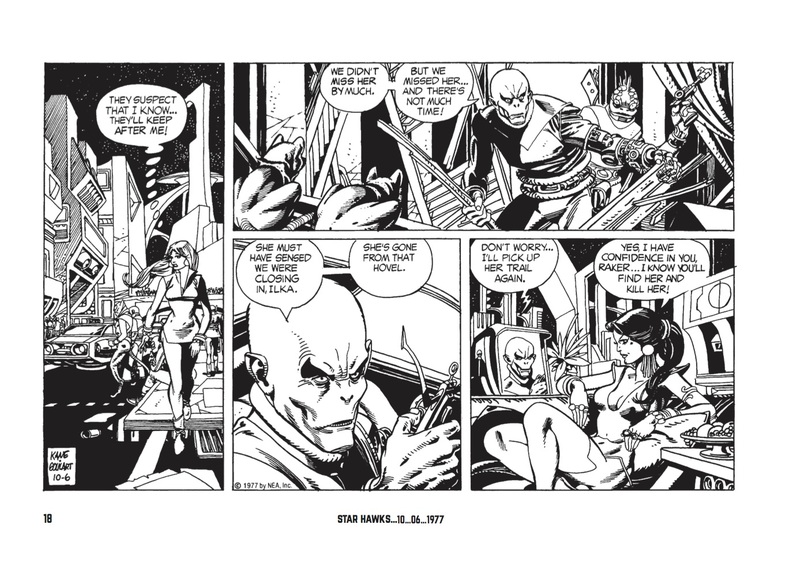 The 320-page, 9.25″ x 6.5″ hardcover lists for $49.99.